P5DX. 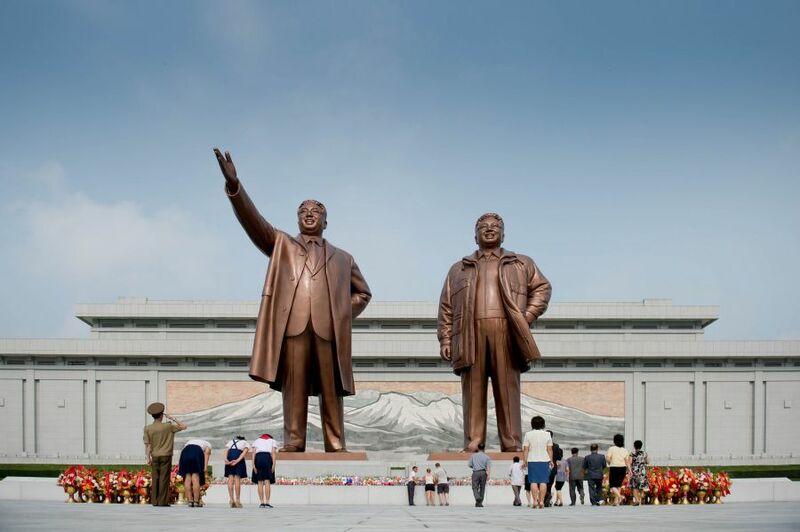 International Team of Radio Amateurs members of Interpid DX Group planning to be active from North Korea (DPRK) 4 - 16 May 2016 as P5DX. QSL via WD5COV, OQRS, LOTW. According to information from team leader N6PSE DX Pedition might not happen because problem with visas and other issues. Mansu Hill, Grand Monument, Pyongyang, North Korea. Author - Tom Frohnhofer. 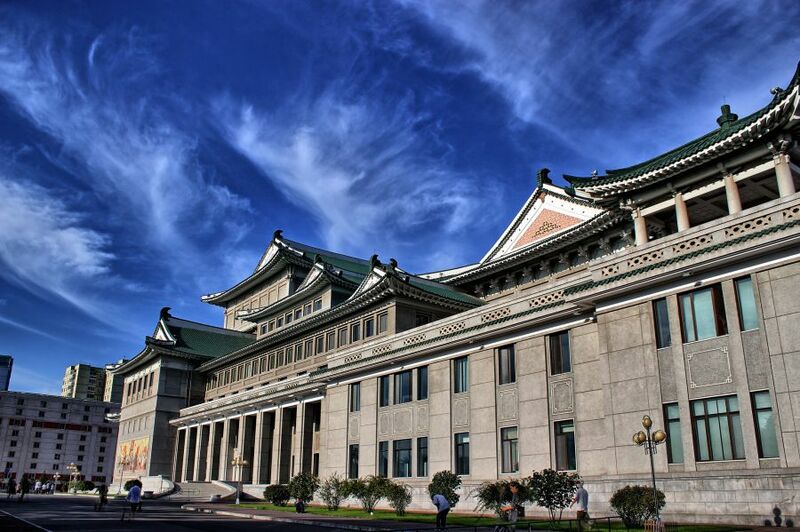 Grand Theater, Pyongyang, North Korea. Author - Raymond Cunningham. 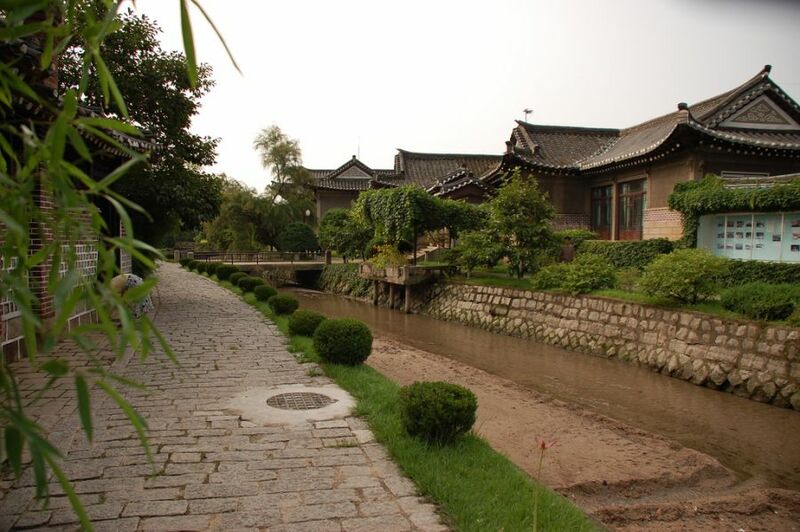 Kaesong Folk Hotel, North Korea. Author - Stephan. Where North Korea DPRK is located. Map. This Dxpedition was cancelled by the team leader. Did you read N6PSE? Will NOT happen. Why does DX News publish information that has no substance and based on a rumor from a single ham. Poor reporting. As a DX News Service you should know better than to report rumors, It does nothing to enhance the credibility of your web page. What is the source of your information? Please do not pass along rumors. Imagine the pileups. Hope they don't get put in the gulag for some reason. here we go again.. just a news without any info.. people will start to talk around with any base.. like the last one.. a day supose was someone got on the air, then others rejected it were true.. at the end were only "test".. . a lot of ham working the sations and antennas for nothing,, i was one. this time after see complete news with substance ill do nothing.